Become an Auction Reporters Field Agent and join us on a mission to redefine auction transparency. You'll be attending a list of auctions across the cities of Knox, Maroondah, Monash and beyond, taking note of results along with other key information and reporting back. All you need is a trusty smartphone, car and weekend availability - no experience necessary! 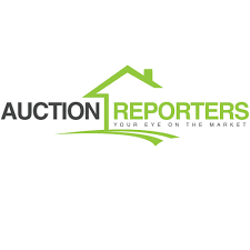 Auction Reporters gives you an exclusive behind the scenes look at the property market in your area. From live auction footage and the latest stats to valuable insights into bidder behaviour and demand, this easy to use online platform allows you to keep your finger on the pulse of local real estate - anywhere, anytime. Hi Jason, Reach more people by sharing this job with your network. Get updates on latest Media Jobs in Australia - Melbourne.